Remove feature branch merged in long ago. dialogs.glade layout for the common dialogs used by the client. - Replace crossfire-client-gtk2 -xml_file argument with -window_xml. - Remove the common dialogs from all layouts presently in SVN. 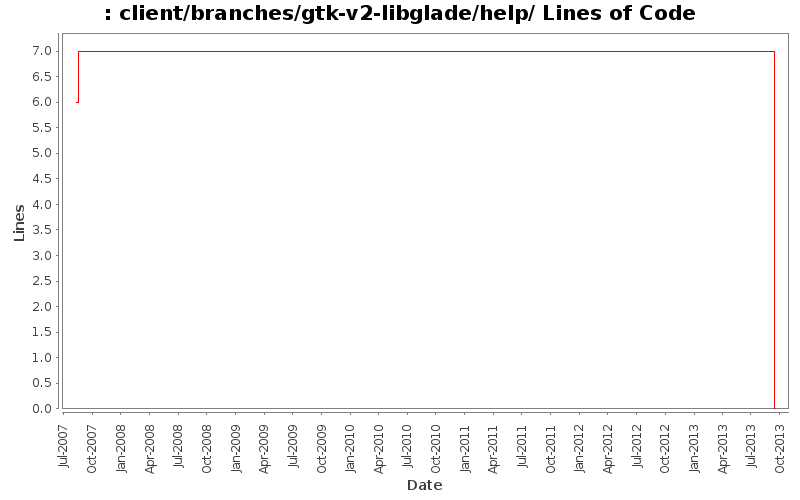 dependency on gtk-v2 client. Other changes by autoconf/automake.